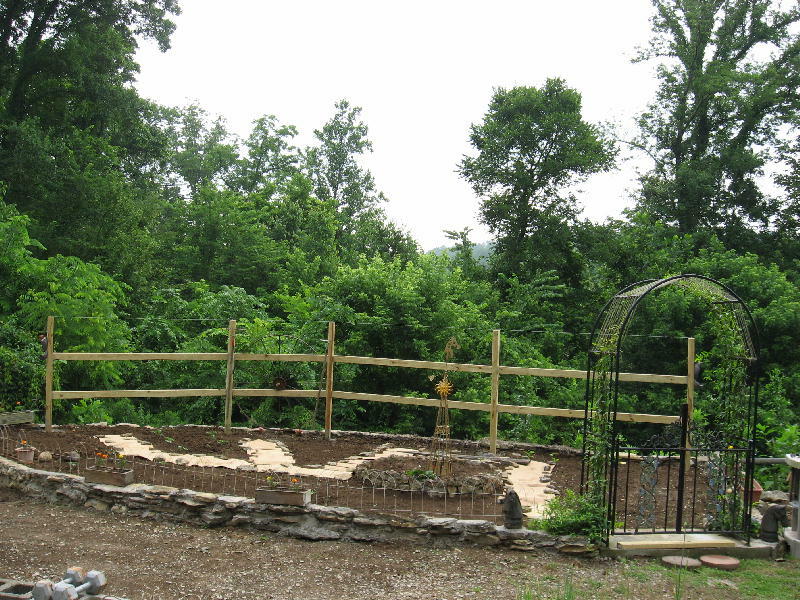 We have been busy working on our newest veggie garden. It is now planted so all we need is some rain and sunshine! Won’t be long till I start canning up my veggies. Do you still have things growing in the garden?? How did your garden do this summer? We are so dry that just dreaming about my flower garden next summer!!! Hi Deb, My Garden is doin great and I’m loving it. I need to take some new pics and show just how well its growing! Luv & Hugs to you! Simply Deb Simple & Frugal living. We have been busy working on our newest veggie garden. It is now planted so all we need is some rain and sunshine! Won’t be long till I start canning up my veggies.